Your employees can often be your best advocates and valuable customers, many of whom will shop in your stores weekly. Many manufacturers have company stores, and offer their own staff charge accounts as an incentive and encouragement for their employees to shop in-house. 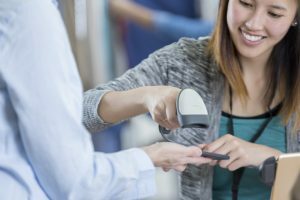 Or perhaps you have a large cafeteria or retail enterprise, and you’re looking for a way for employees to conveniently pay for their onsite purchases, and for your accounting department to easily manage payroll deduction. 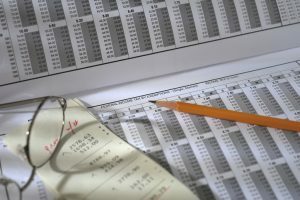 Management and administration of the employee charge accounts and entering them into employee payroll can be burdensome, and human errors on payroll can be a blight on a company’s good HR track record. As a result, many corporations regrettably choose not to allow employees to have charge accounts at all. Catapult’s Payroll Deduction Module allows retail and corporate enterprises allowing employees to make on-premise purchases, charge it at the POS to accounts receivable or a “house account”, and a record of the transactions is then exported for the purposes of payroll deduction. Eliminating the laborious manual accounting of every transaction, the Payroll Deduction IP module, is part of the Catapult Integration Host middle-ware platform, and provides Catapult users with a turnkey solution for exchanging employee charge and payment data with 3rd party corporate payroll systems. Configure the Payroll Deduct IP interface to export employee charges to your payroll system and import deductions from payroll back to Catapult to automatically update employee balances for complete visibility at the point-of-sale. Account file exchanges can be scheduled or triggered manually. Optionally, for additional peace-of-mind, you can configure automatic email notifications to alert you to successful file imports and exports. Catapult POS helps manage employee charge account security as well. 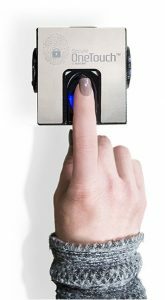 Catapult allows for the traditional methods of employee identification such as name, employee number, telephone, but also can be configured to accept employee cards, HID tags, employee badges, and even employee fingerprints using Catapult’s Secure OneTouch. Additionally, Catapult will display an employee photo whenever an employee account is brought up at the point of sale. Of course, you can always run reports of hundreds of individual employee transactions and enter them the old-fashioned way with human error and hundreds of hours of additional labour, or you can streamline your payroll processes with Catapult’s Payroll Deduction IP system.